Starting with MySensors Release 2.1.1, it appears this LoRa radio is now supported by MySensors. You can find a MySensors serial gateway sketch under the Source Code tab for this project. The RA-01 modules use the same Semtech chip as the HopeRF RFM95/96/97/98. Therefore, you can use the same code as the RFM95 to interact with it if you want more specificity. Up until just recently, LoRa has been relatively expensive. The RA-01 is a price breakthrough, just as the ESP8266 was. 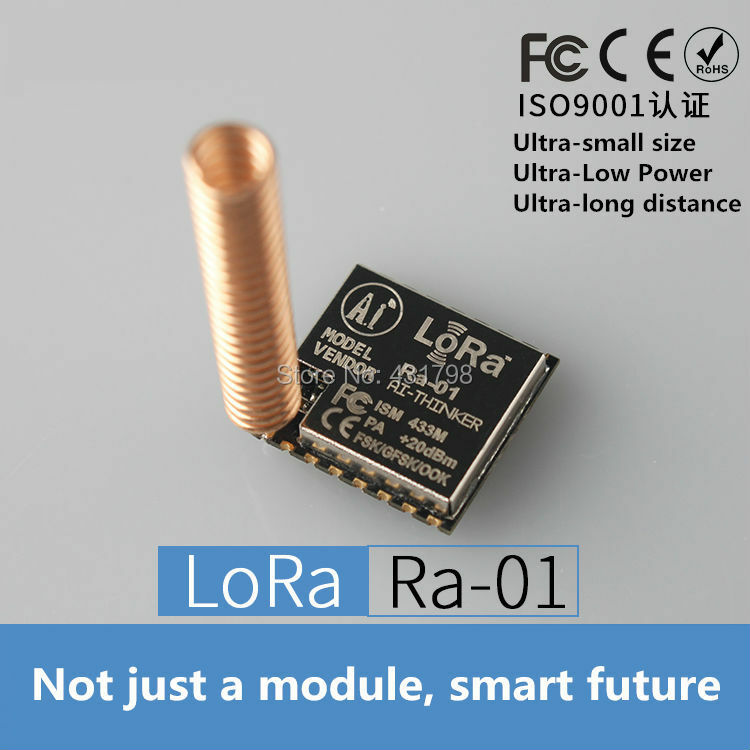 LoRa is probably most renowned for enabling relatively long distance wireless communications at relatively low transmit power. In a home environment that translates into highly reliable communications with generally full coverage and no repeaters needed.